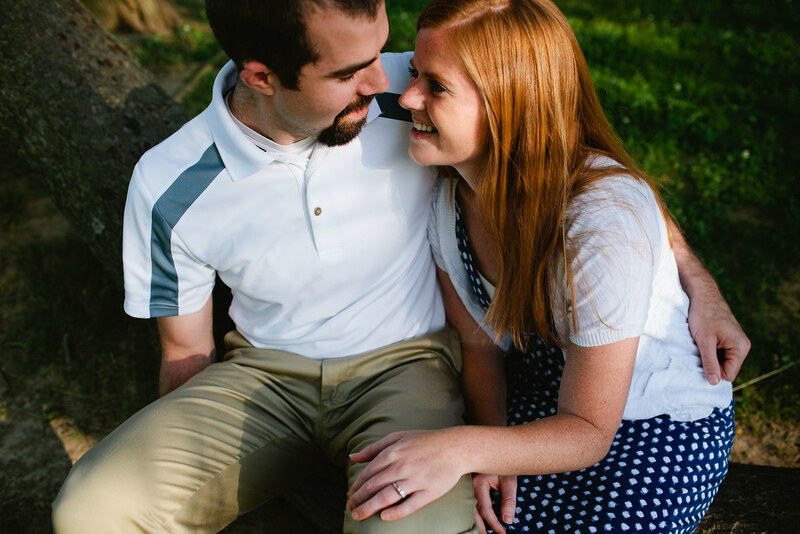 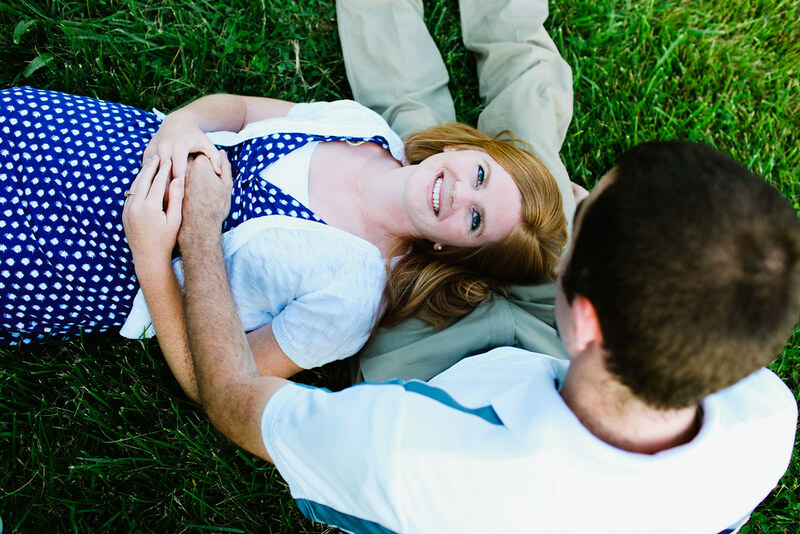 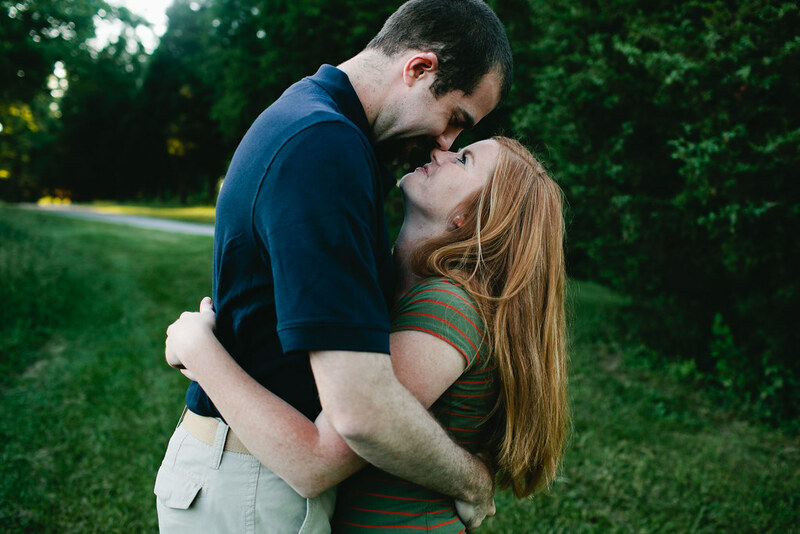 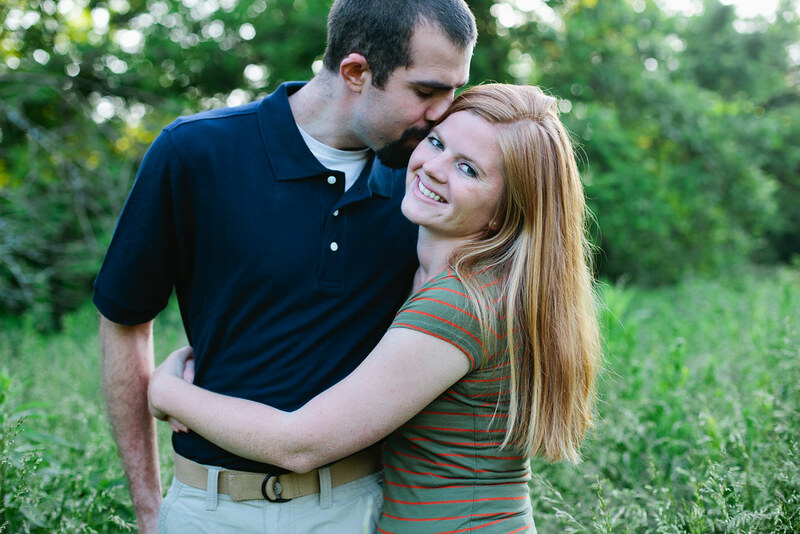 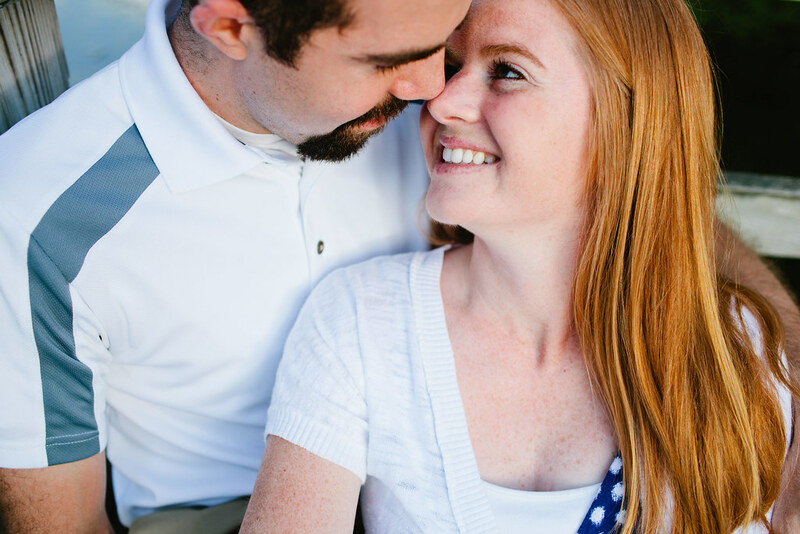 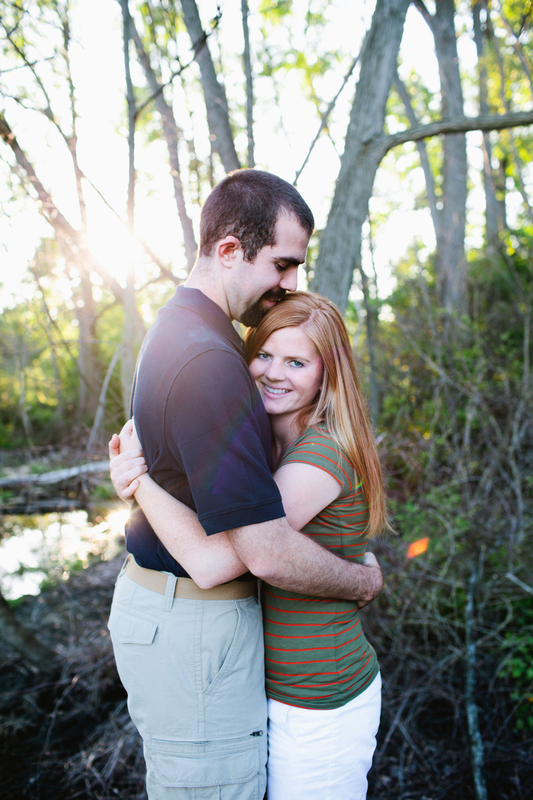 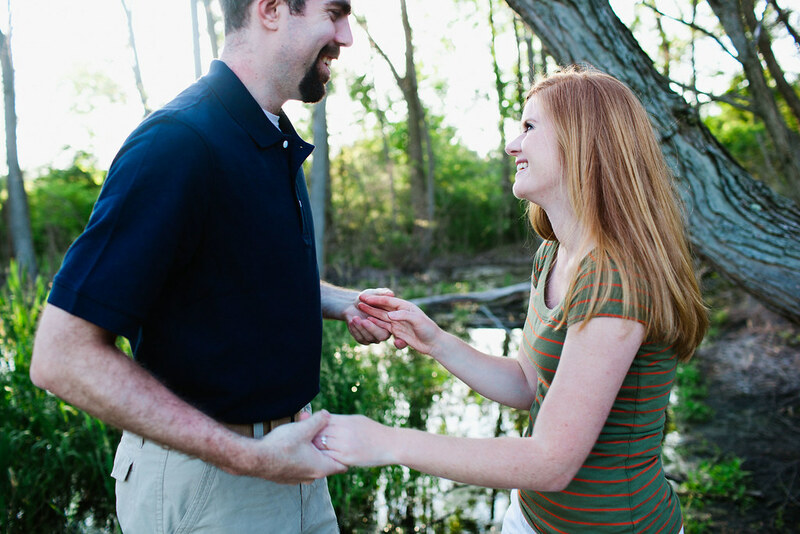 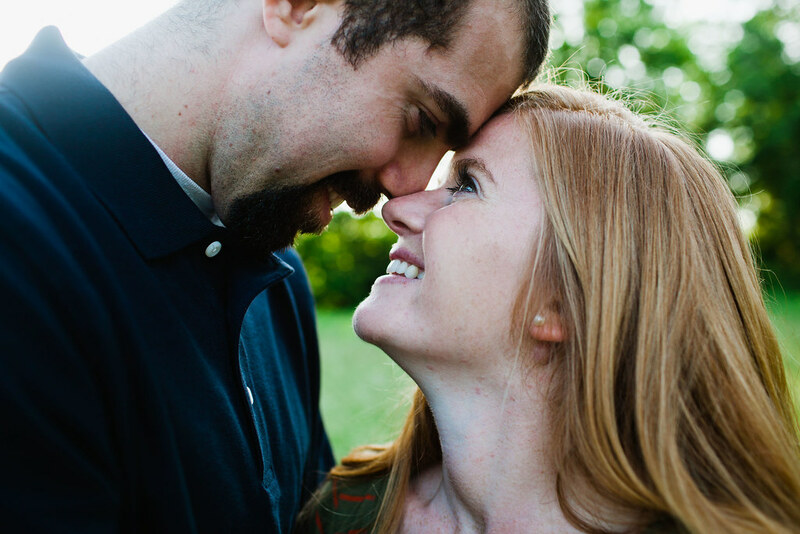 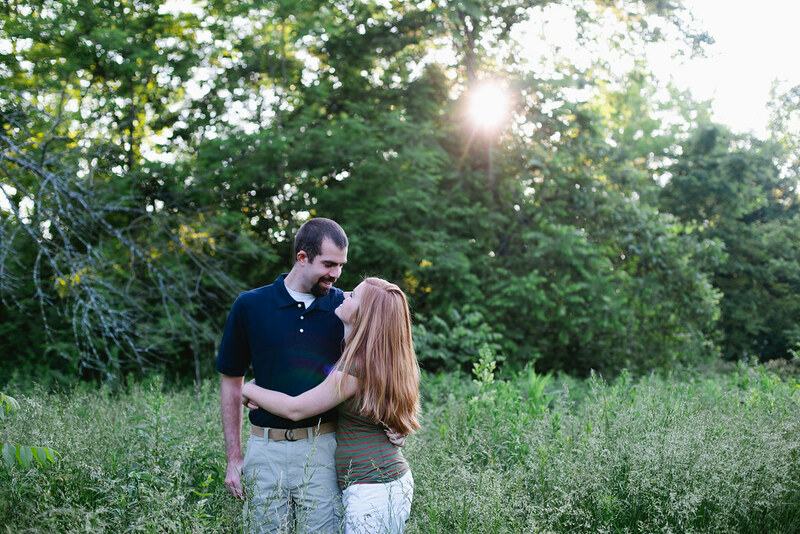 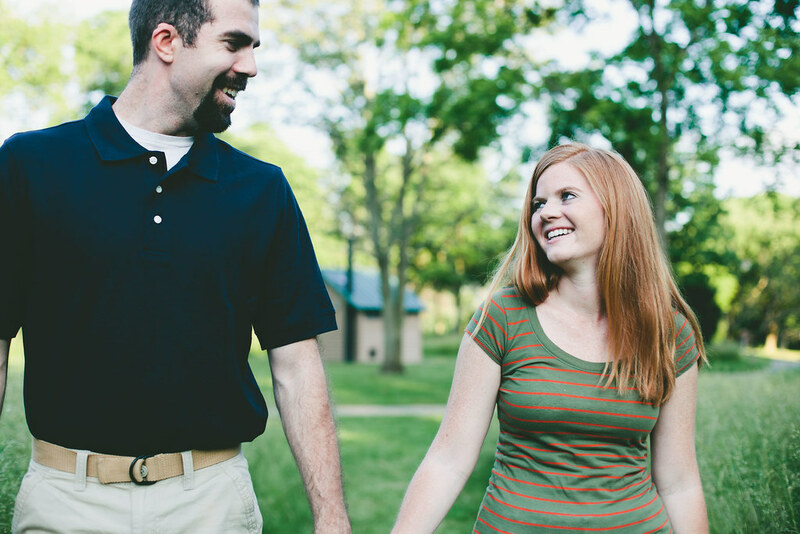 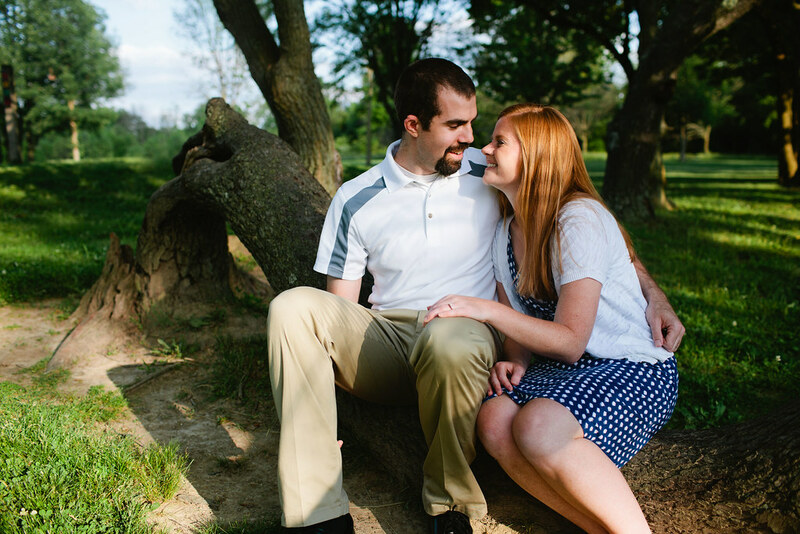 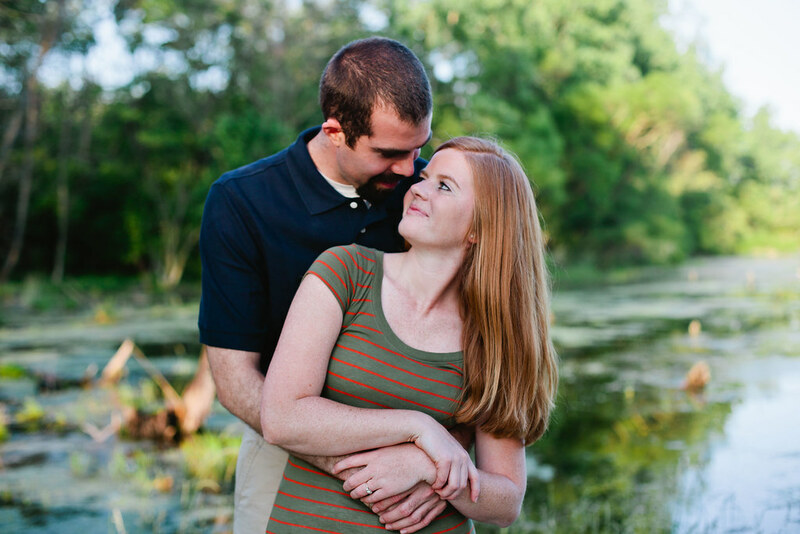 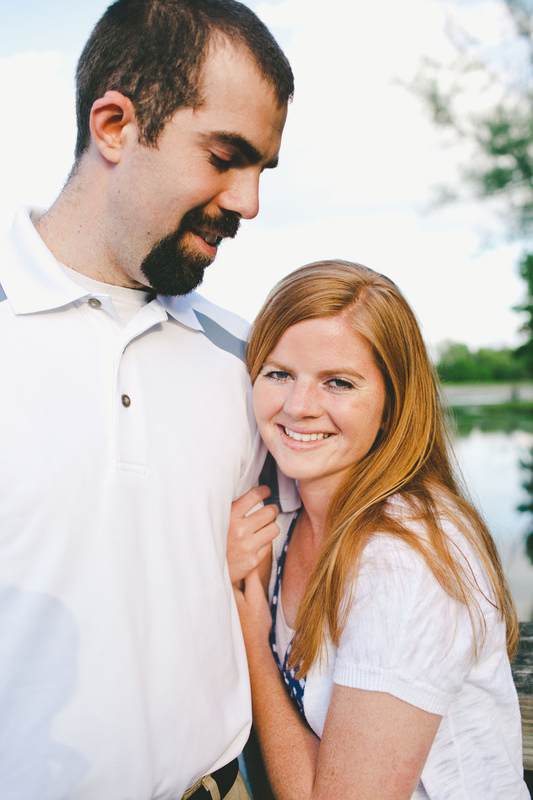 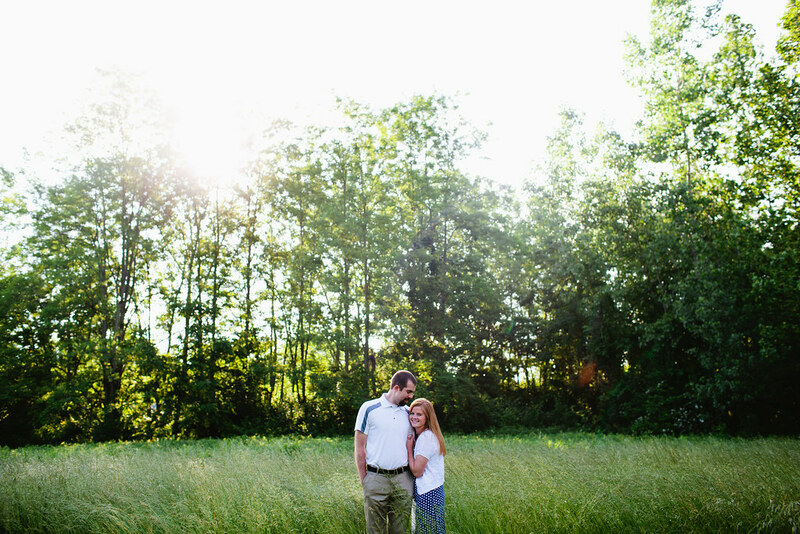 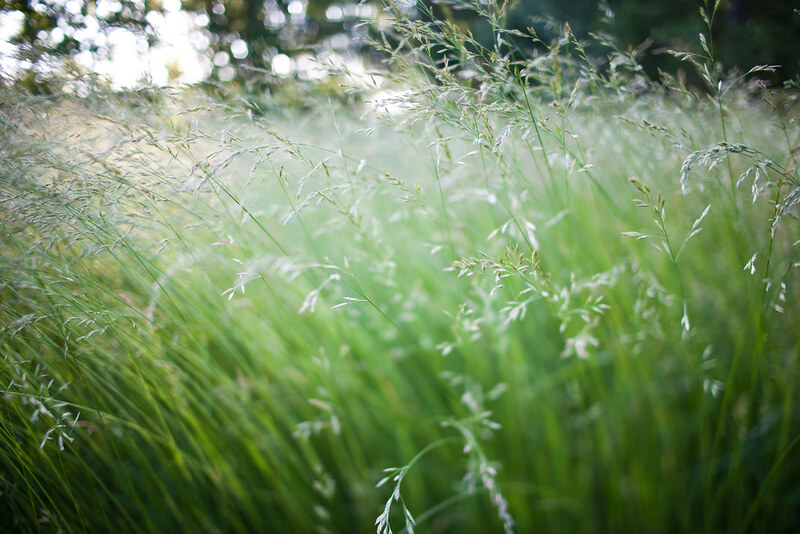 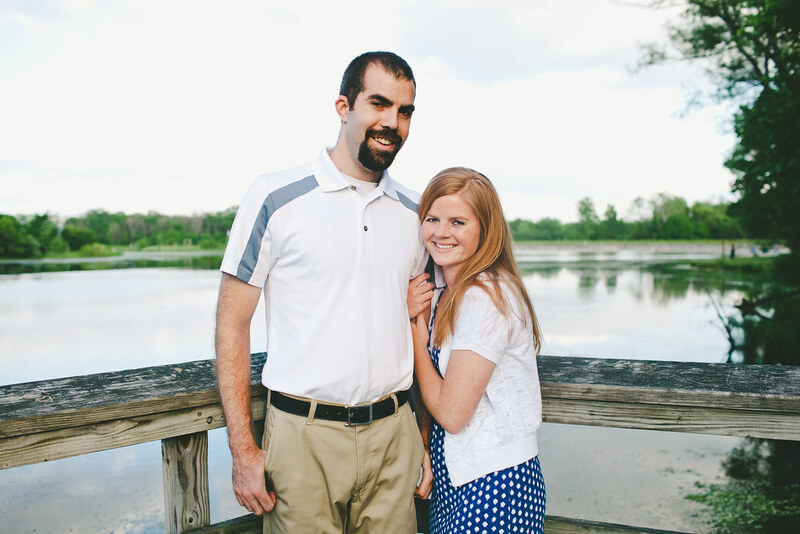 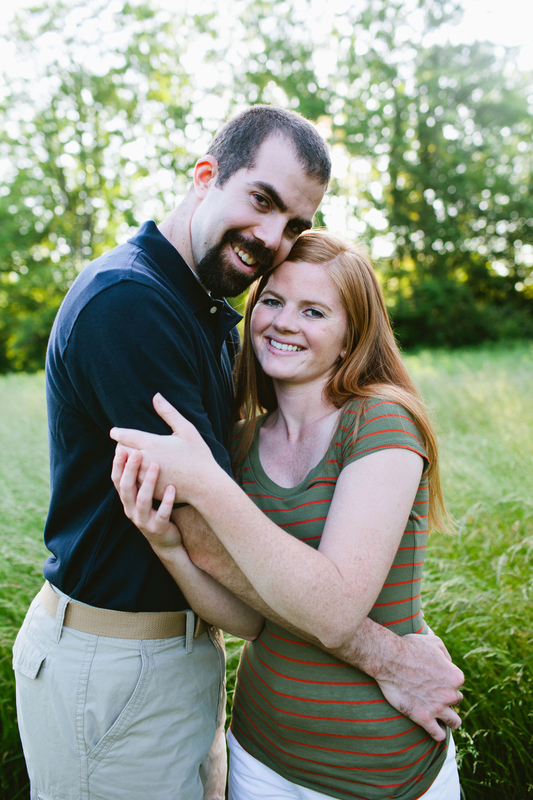 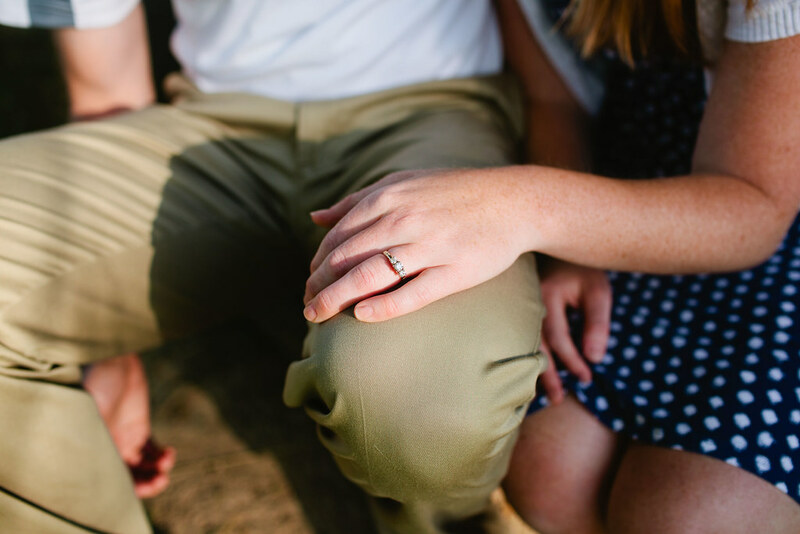 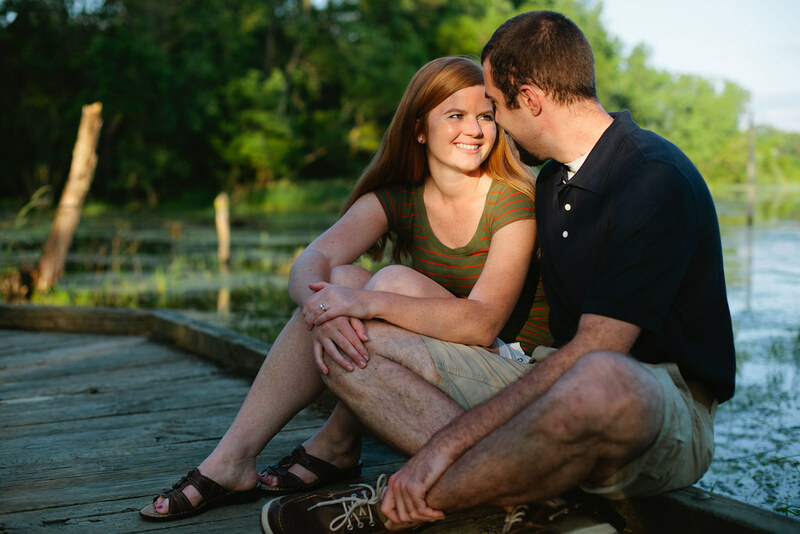 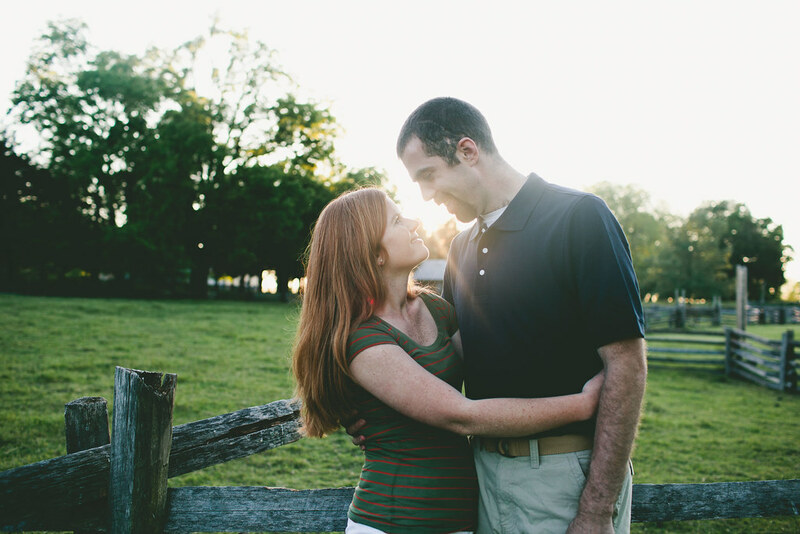 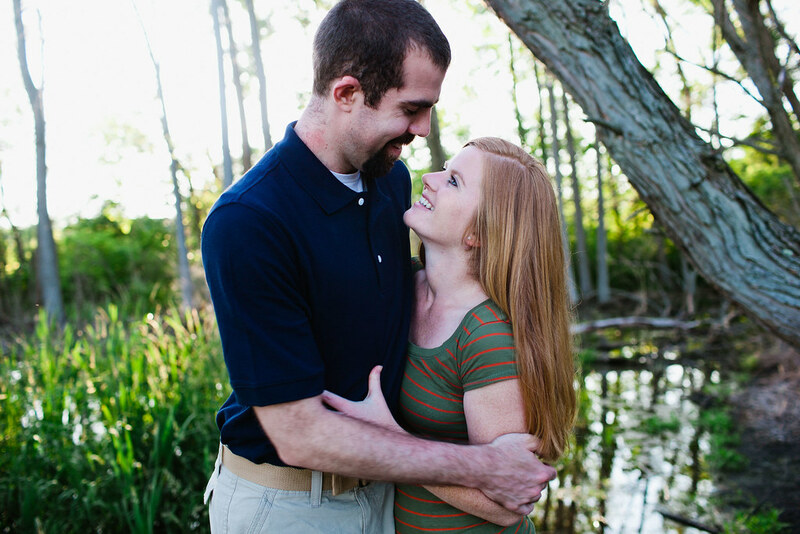 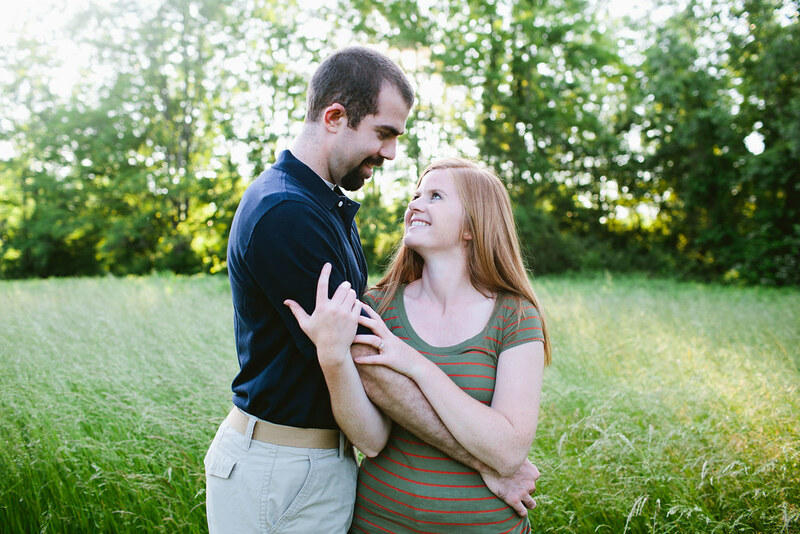 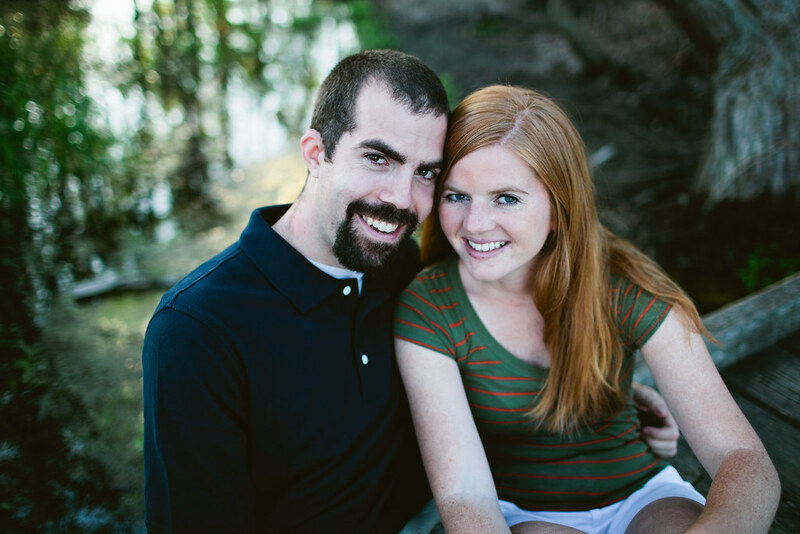 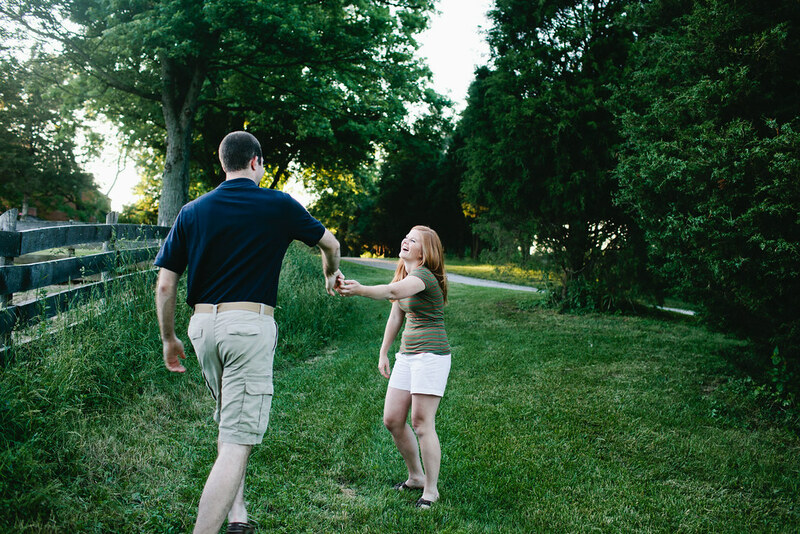 June 19, 2013 in "Engagement", "Justin and Erin", "carriage hill farm", "dayton Ohio", "dayton ohio portrait photographer", "engagement photography", "wedding photographer"
I really do get to photograph the best couples, for real. 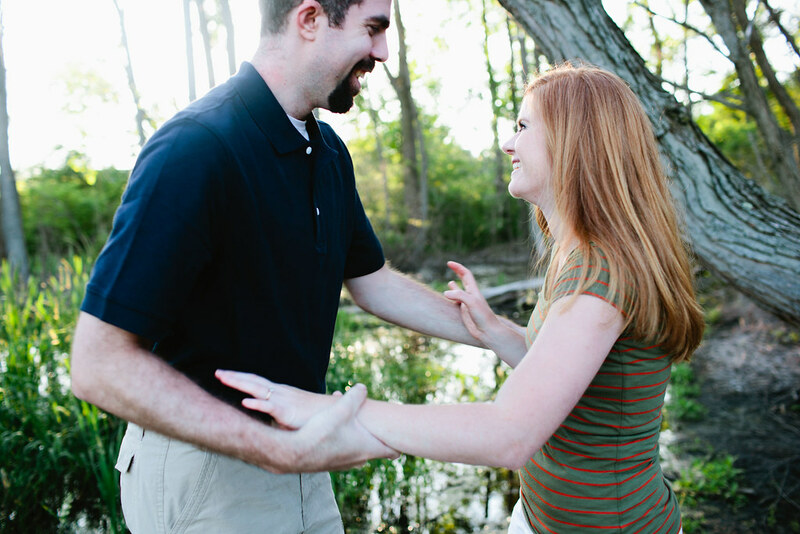 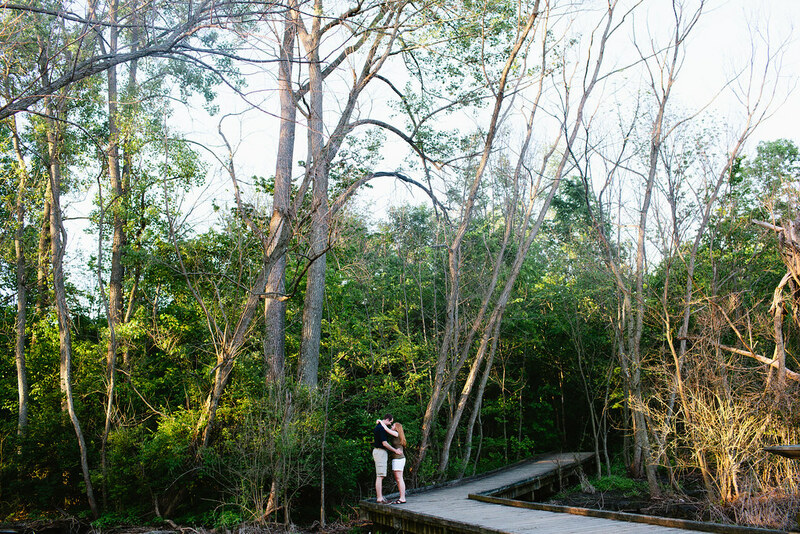 I have a blast with every single one of my couples and Justin & Erin were no exception. 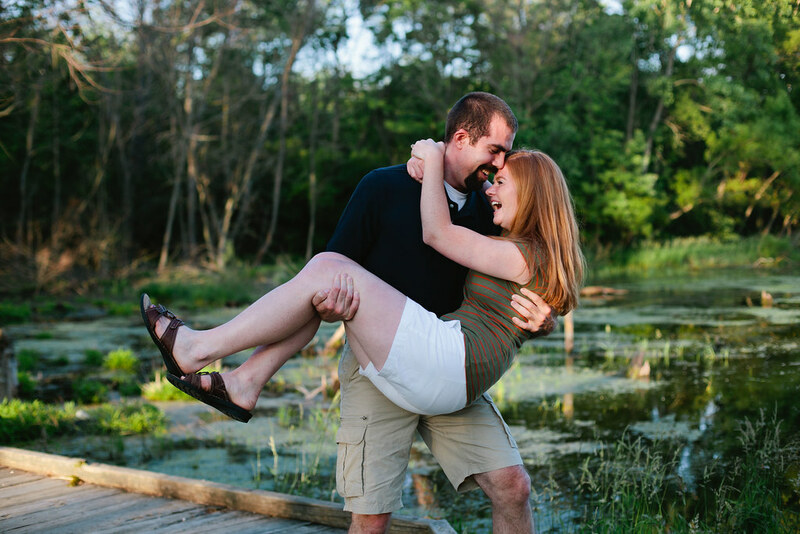 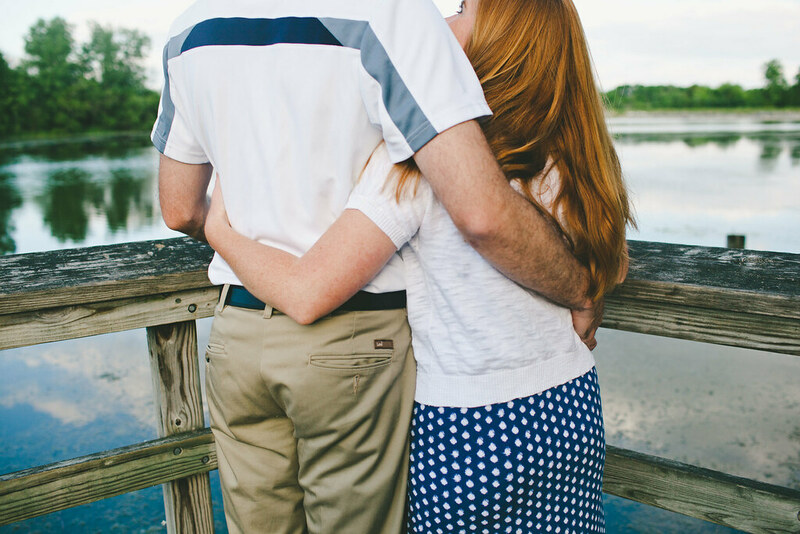 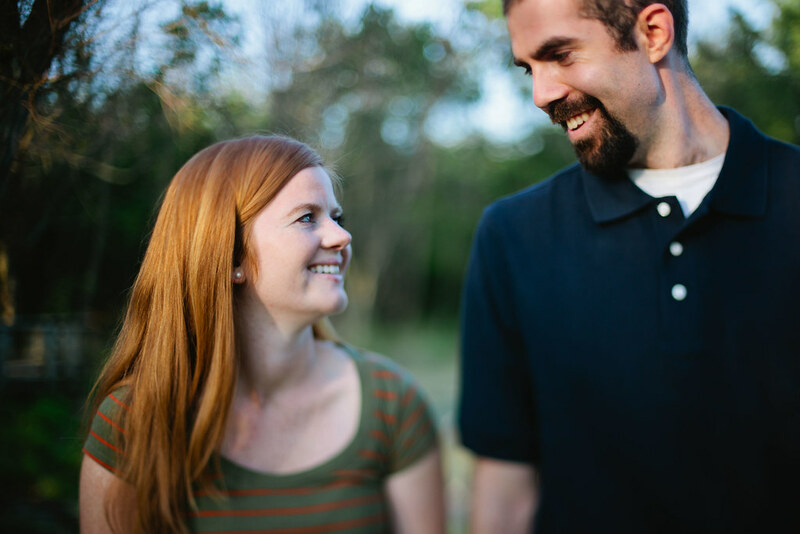 I think we laughed and made fun more then anything at their engagement session. 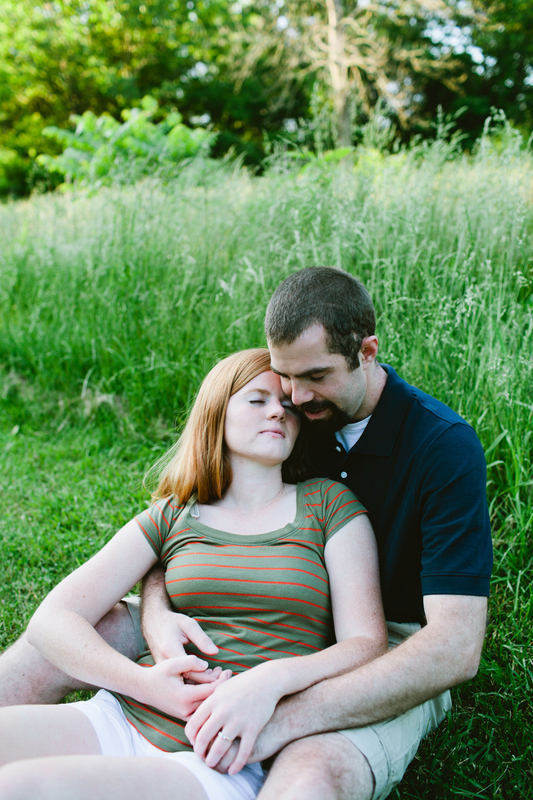 I try with every couple/person I photograph to capture "them"...(duh right?) 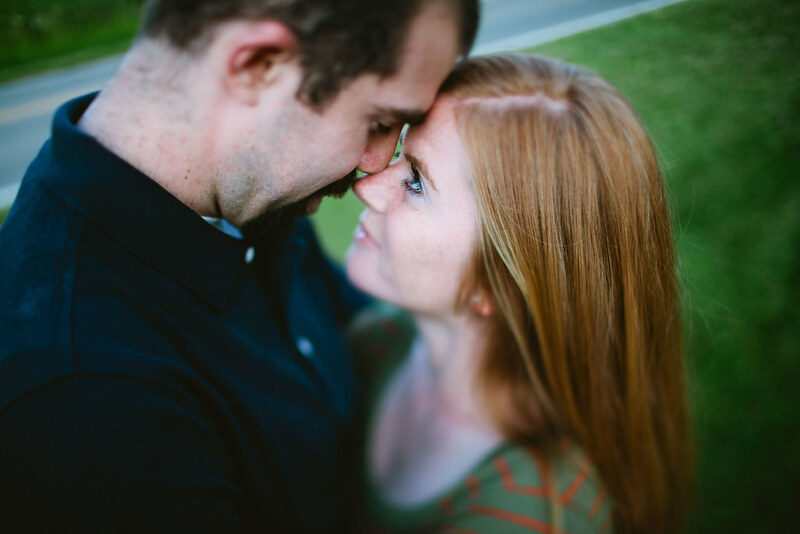 let me explain, not just "them"....but really who they are. 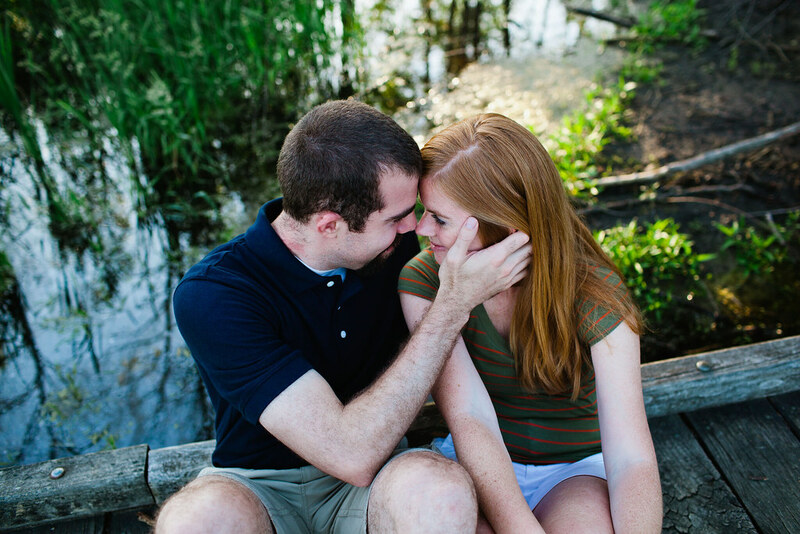 Who they are together or apart, how they bring out the best in each other. 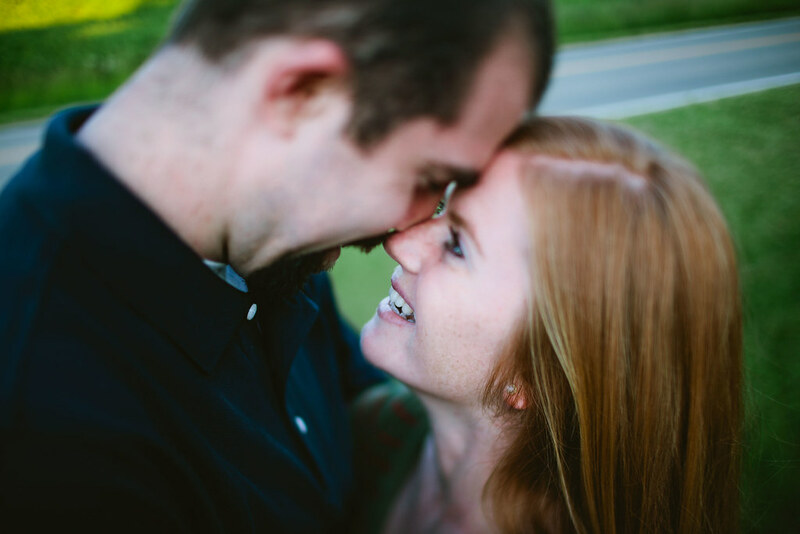 The teasing, stolen kisses, hugs just because they wanted too, winks, random burst of laughter because of an inside joke. 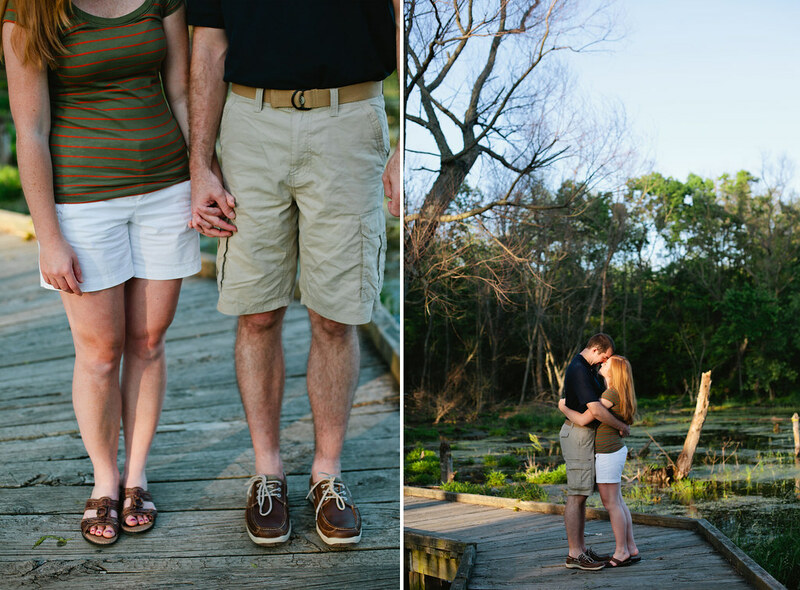 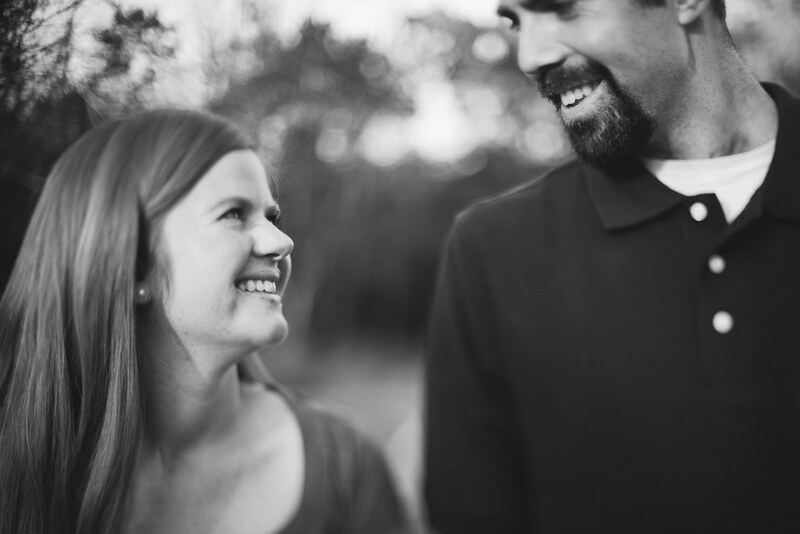 That is what I strive for to photograph each couple as "them". 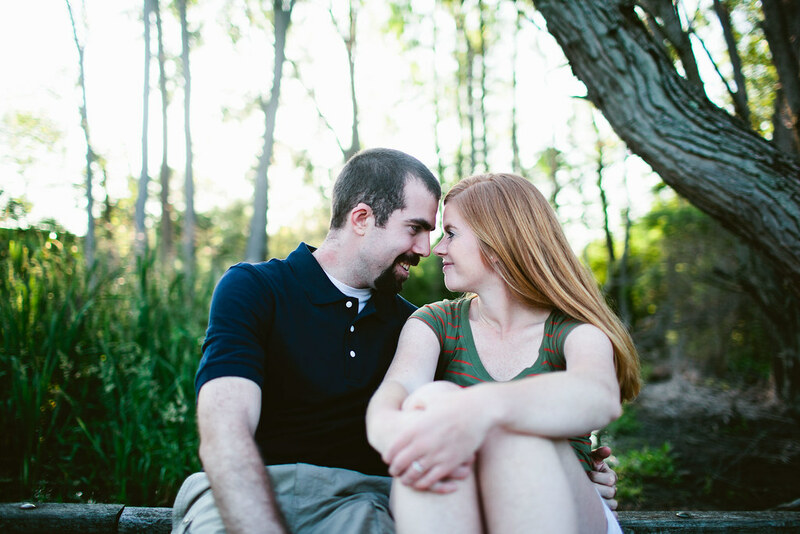 As you will see they are a gorgeous couple and absolutely adorable. 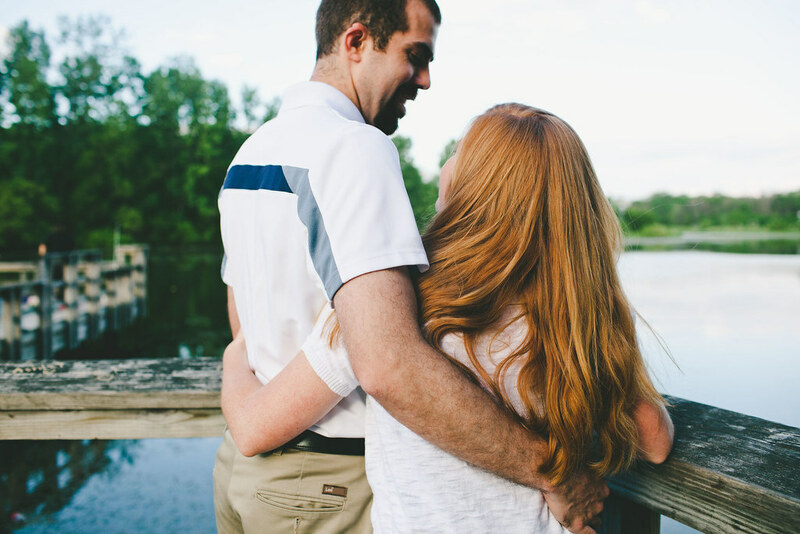 I really can't get over how beautiful Erin's hair is....SOOooo pretty. 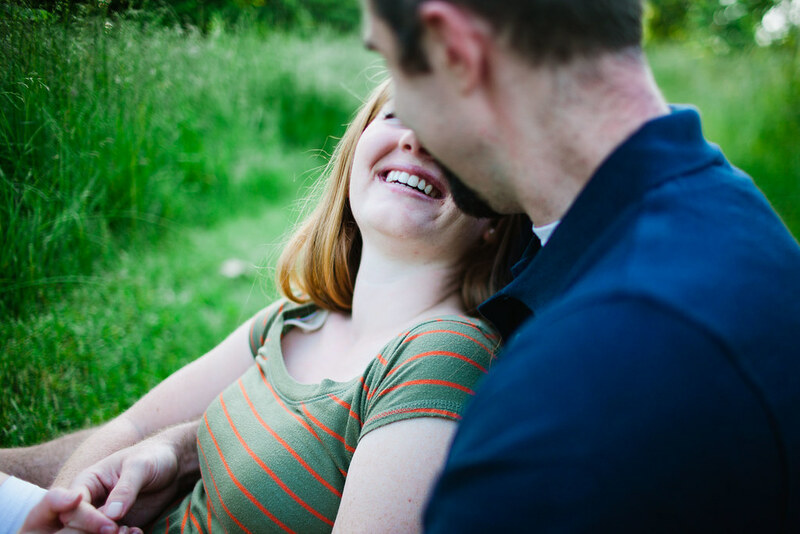 We had beautiful weather for their session and their cute laughs combine with the way they played together (yes, grown-ups can play too) was like something out of a story book. 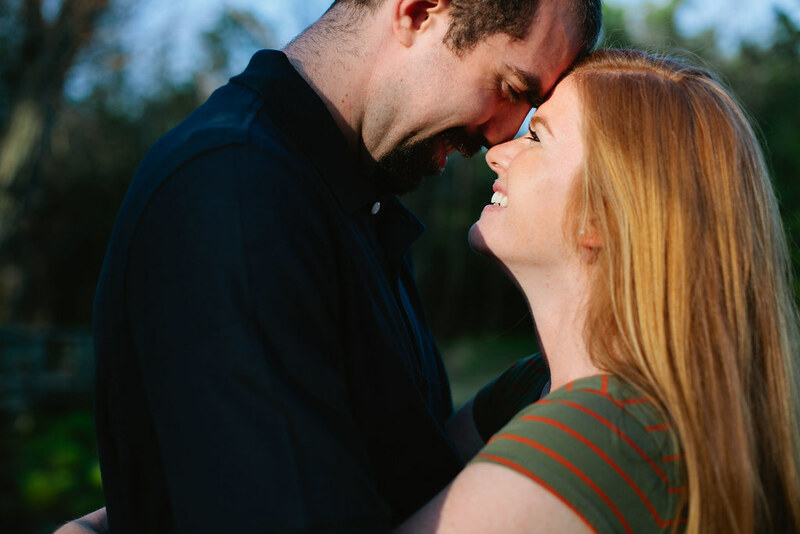 I'm happy I get to capture the start of your "Happily Ever After". 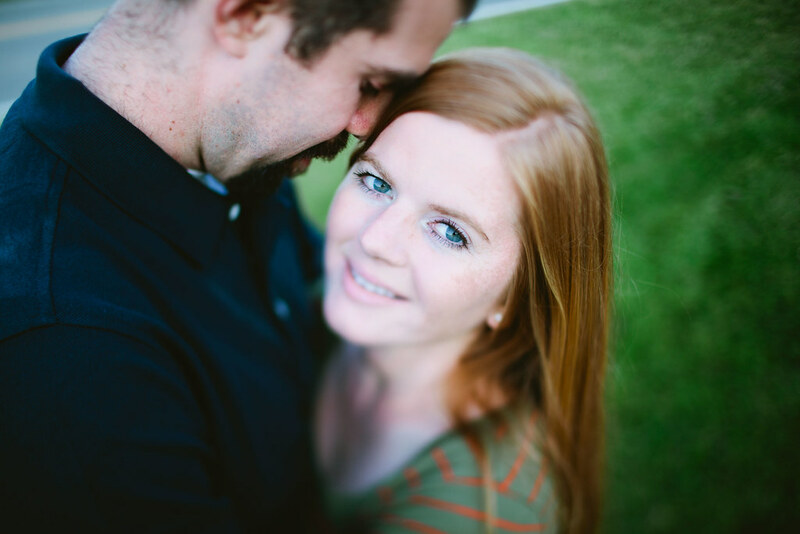 I tried some free-lensing techniques on these couple.